Clamps for electrode holding. 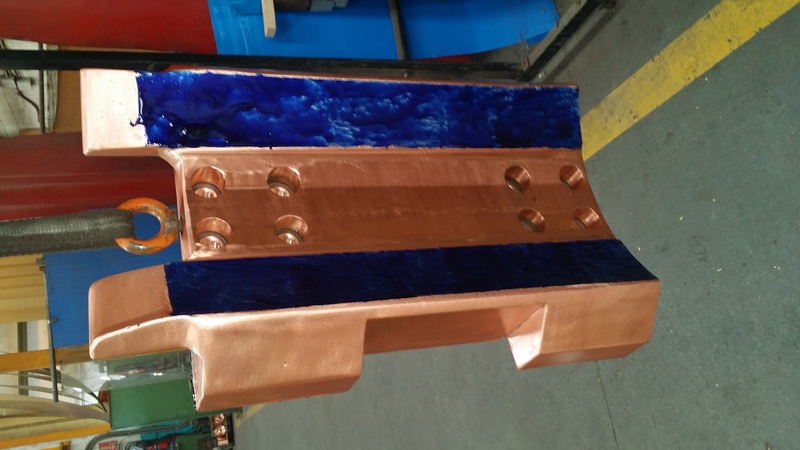 Different types of manufacturing based on hot rolled forging or casting copper. Components for electrical equipment manufacturers.